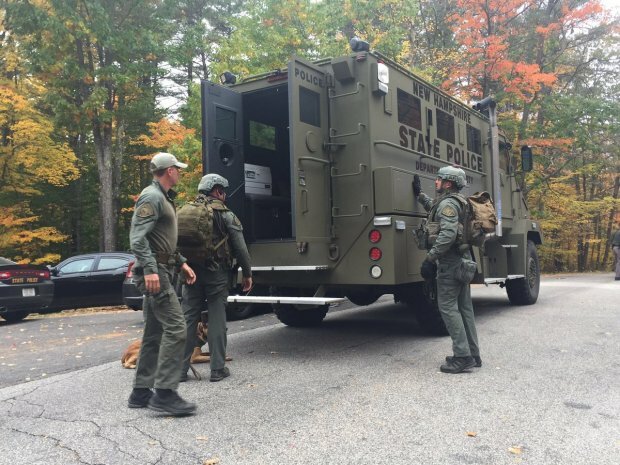 A woman who police said barricaded herself in her home in an hourslong standoff with officers this week is facing attempted murder charges for allegedly firing a gun in the direction of her 12-year-old daughter. Deborah Deslongchamps, 45, of Candia, is facing two counts of attempt to commit murder and one count of first-degree assault. She had previously been charged with reckless conduct, false imprisonment and endangering the welfare of a child. The criminal complaints reveal a disturbing new storyline. While it was already known that she allegedly fired the gun twice inside her house, necn has now learned that she is accused of aiming it at her child and pulling the trigger. The incident prompted a massive police response Tuesday. SWAT members swarmed the North Road home. Deslongchamps' husband was on the front lawn and told police that his wife was inside with a handgun and their daughter, and that she was refusing to come out. That's when police heard two gunshots from inside the house. Eventually, the young girl ran out a side door to safety. Soon after, Deslongchamps surrendered and was charged with reckless conduct and endangering the welfare of a child. By Thursday morning, though, police upgraded those charges to attempted murder. Court documents allege that Deslongchamps held her daughter against her will, at one point even pressing a loaded gun to her child's head. 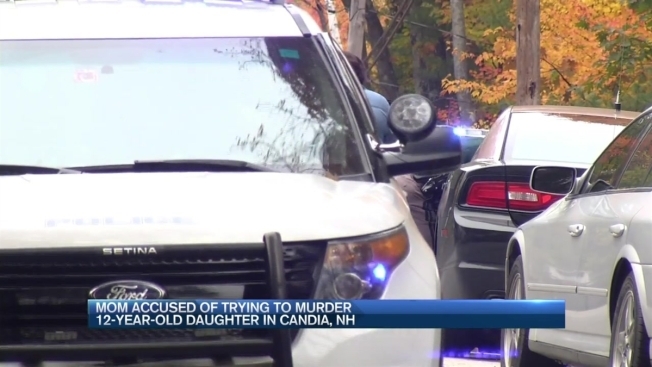 Candia Police say Deslongchamps tried to shoot her daughter as she ran outside to troopers standing by. Family members refused to talk to necn on camera following these latest developments, but at the scene Tuesday, the little girl's aunt told us Deslongchamps needs help for apparent mental health issues. Deslongchamps was arraigned in Derry District Court on Thursday morning and ordered held on $250,000 cash bail.